Summer doesn’t seem complete without a trip to the beach. 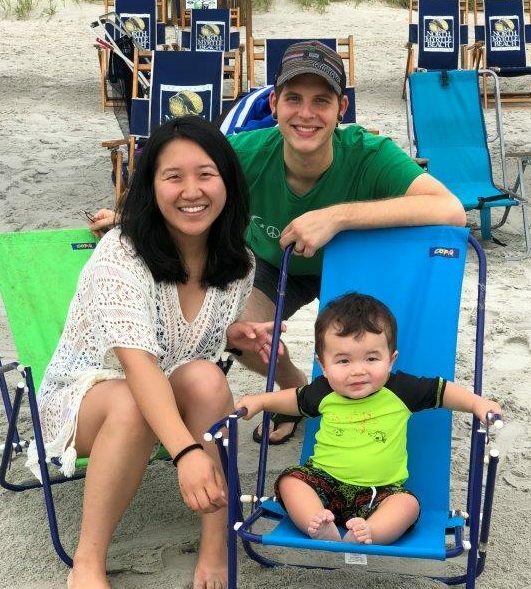 A few weeks ago, we took a few days off to spend a long weekend at Myrtle Beach with my in-laws. This is an annual trip that has become a family tradition. A year ago, I remember being on the beach, 37 weeks pregnant and about to pop. 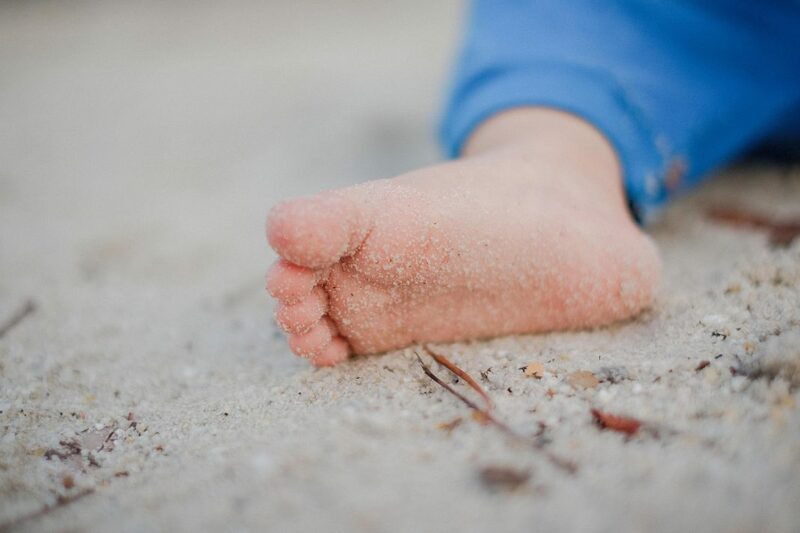 My mother-in-law said, “One year from now, we’ll be back with little Eli, running around on the beach.” At the time, it was hard to imagine what that would be like, but now, we couldn’t imagine being there without him. This was the first overnight trip we taking since Eli was born, and I was worried about a number of things: everything I needed to remember to pack, how Eli would sleep in an unfamiliar place, how Eli would react to the beach, how naps would go, etc. Typical things that moms worry about. However, my worries turned out to be unwarranted, as most worries are. The trip was a huge success, and I learned a lot of important things along the way. A month before the trip, I created a Trello board to organize everything I would need to do for the trip. If you haven’t heard of Trello, it is an adaptable and visually appealing organization tool that I think everyone can benefit from, particularly busy moms. Within my Myrtle Beach board on Trello, I created lists for vegan-friendly places to eat, attractions, packing lists for me and Eli (broken down into categories), and a grocery list. I was so glad I started the list early. In the weeks leading up to the trip, I added many things to the list that I hadn’t thought of originally. You can also start packing things you don’t need to use at home and use a checklist to keep you organized. 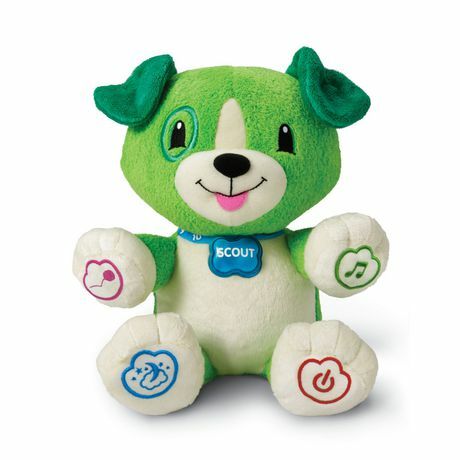 I forgot to bring one thing on the list – a Leapfrog dog toy that can talk, sing, and play music. It was packed in the bag, but Eli played with it the morning of the trip, and it got left behind. I knew we were not going to turn around for it, and I tried not to stress about it and stay positive. This became particularly hard when Eli started crying during the last leg of the 3 hour car ride. I couldn’t help thinking, “If only I had remembered to pack that toy…” But I knew it was very likely he would still be upset and just toss the toy aside. I had so many things to keep track of for the trip, and I did not to let the toy ruin our vacation. Even though Eli is fully sleep trained and puts himself to sleep very well, I knew that being in a new place with unfamiliar surroundings may require an adjustment. My plan was to make the hotel room seem as like home as possible, so that he could go to bed calm and comfortable. For bedtime, I brought a Pack ‘n Play, white noise machine, loveys, bedtime books, and the baby monitor. 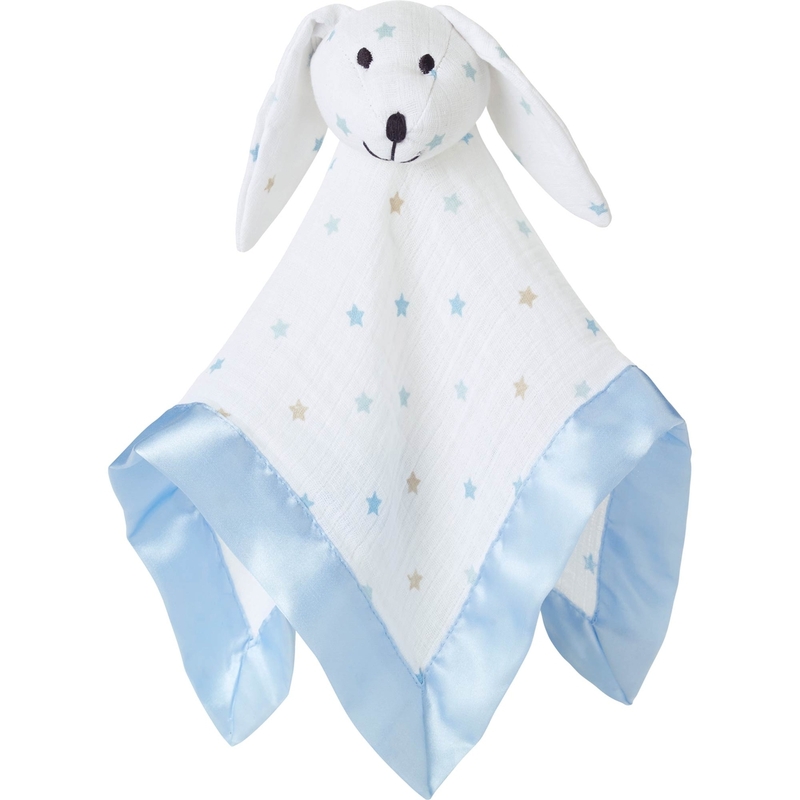 On the first night, I could see the recognition on Eli’s face as he saw each of his beloved bedtime companions. I believe these familiar objects played a huge role in helping him settle down with minimal fussing. Baby skin is very sensitive and fragile. Make sure you bring adequate barriers to help protect your little one’s skin from the harsh sun. Whether it’s a sun hat, beach tent, sunscreen, rashguard, or all of the above, don’t forget about safety when splashing in the sand or the pool. Even though schedules may be hard to keep when on vacation, make sure you still leave time for your baby or toddler to nap. 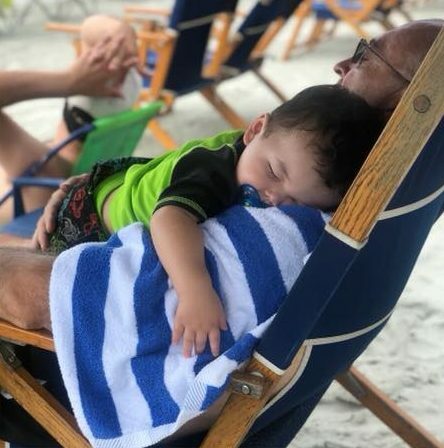 All the excitement and fun of being at the beach can be exhausting for a little one. Even though your kids might resist nap-time for fear of missing out, be persistent and make sure they get the rest they need. If you are on vacation with family, don’t hesitate to hand off your little one and spend some alone time with your partner. 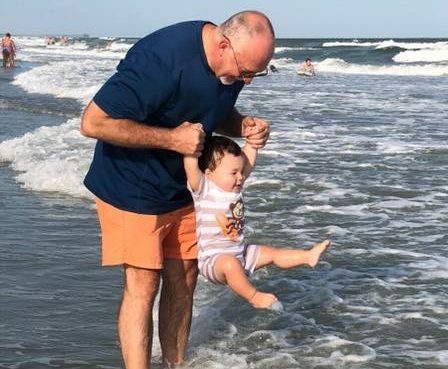 I know my in-laws loved taking care of him and playing with him on the beach. Take advantage of the help available and don’t let the mom guilt take over. It’s a win-win situation! Looks like it was a great trip! Having downtime was such an important part when I travelled with my son as well.